Make the most of your customers loyalty by giving them these bbq sets. 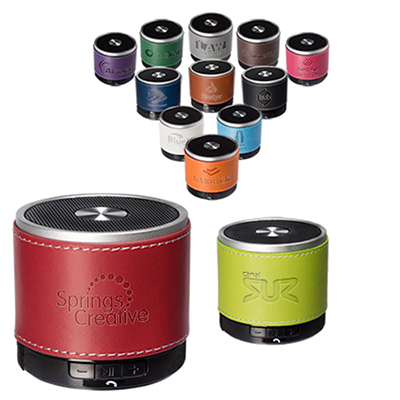 These sets will not only boost your brand’s visibility but also strengthen the bond between you and your customers. 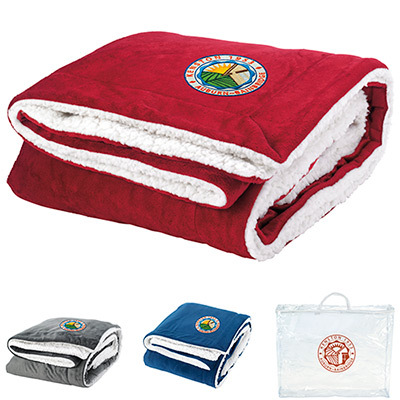 These sets are perfect for outdoor activities such as parties, camping or picnics. 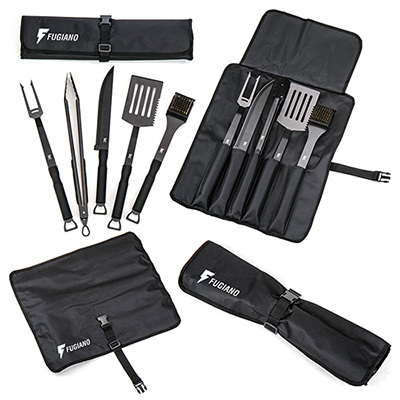 The high quality aluminum case includes tongs, spatula, fork, basting brush, knife, 4 skewers and a grill cleaning brush. The tools are made of stainless steel and are well protected. Place your order to launch your marketing campaign! 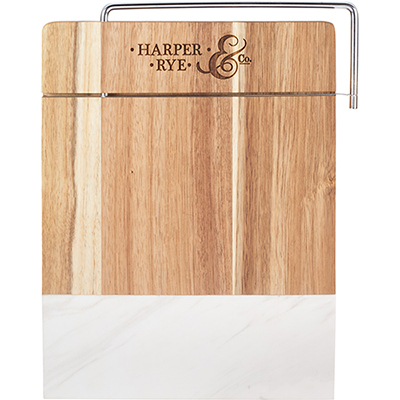 Delight your customers by gifting them imprinted bbq-11 piece sets! A perfect set for your next BBQ! !